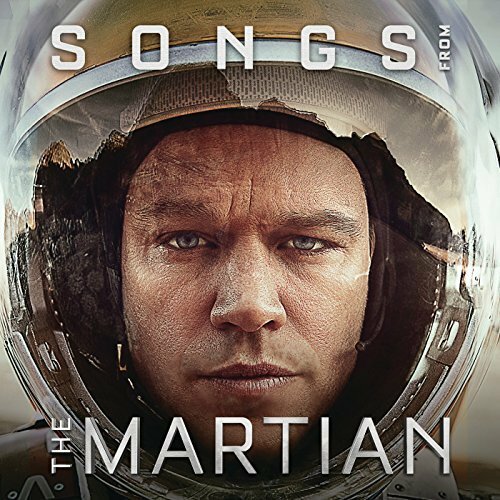 The movie soundtrack of The Meg was released on August 3, 2018 by WaterTower Music. 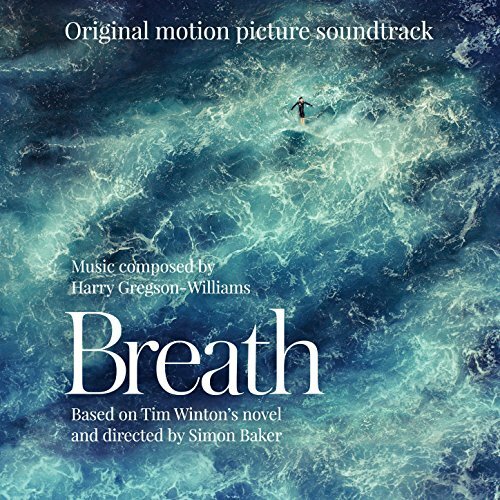 Based on the award-winning, international best-selling novel by Tim Winton, Simon Baker’s directorial debut BREATH follows two teenage boys, Pikelet and Loonie (newcomers Samson Coulter and Ben Spence in breakthrough performances), growing up in a remote corner of the Western Australian coast. 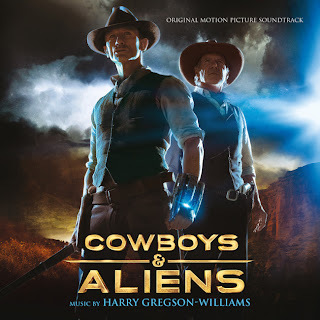 Hungry for discovery, the pair form an unlikely friendship with Sando (Simon Baker), a mysterious older surfer and adventurer who pushes the boys to take risks that will have a lasting and profound impact on their lives. Also starring Elizabeth Debicki and Richard Roxburgh, BREATH is an authentic coming-of-age drama set in an idyllic 1970s coastal Australia. 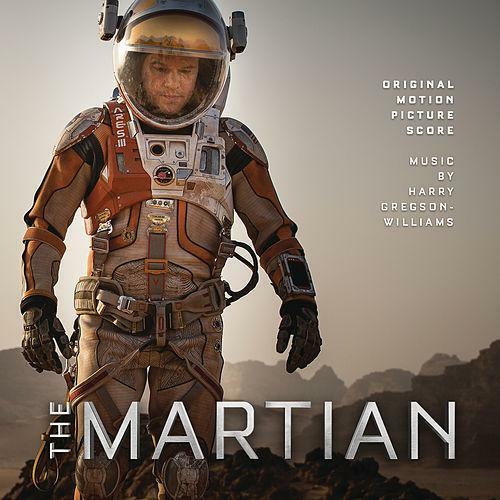 The movie soundtrack of Breath will be released on May 25, 2018 by Filmtrax. The real-life story of one working wife and mother who became a hero to hundreds during World War II. In 1939 Poland, Antonina Żabińska (portrayed by Jessica Chastain) and her husband, Dr. Jan Żabiński (Johan Heldenbergh), have the Warsaw Zoo flourishing under his stewardship and her care. When their country is invaded by the Nazis, Jan and Antonina are stunned – and forced to report to the Reich’s newly appointed chief zoologist, Lutz Heck (Daniel Brühl). To fight back on their own terms, Antonina and Jan covertly begin working with the Resistance – and put into action plans to save lives out of what has become the Warsaw Ghetto, with Antonina putting herself and even her children at great risk. 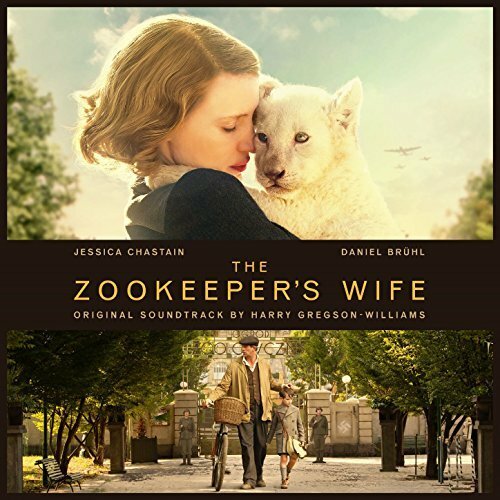 The movie soundtrack of The Zookeeper’s Wife will be released on March 31, 2017 by Filmtrax. A story set in the Prohibition Era and centered around a group of individuals and their dealings in the world of organized crime. 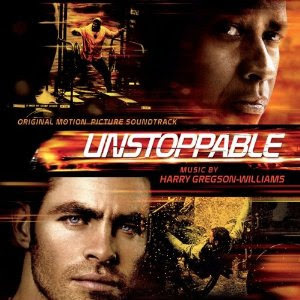 The film follows Joe Coughlin (Ben Affleck), the prodigal son of a Boston police captain. After moving to Ybor City, Coughlin becomes a bootlegger and a rum-runner and, later, a notorious gangster. 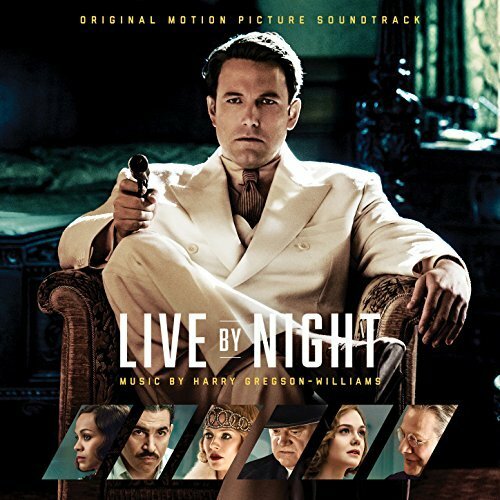 The movie soundtrack of Live by Night will be released on December 23, 2016. 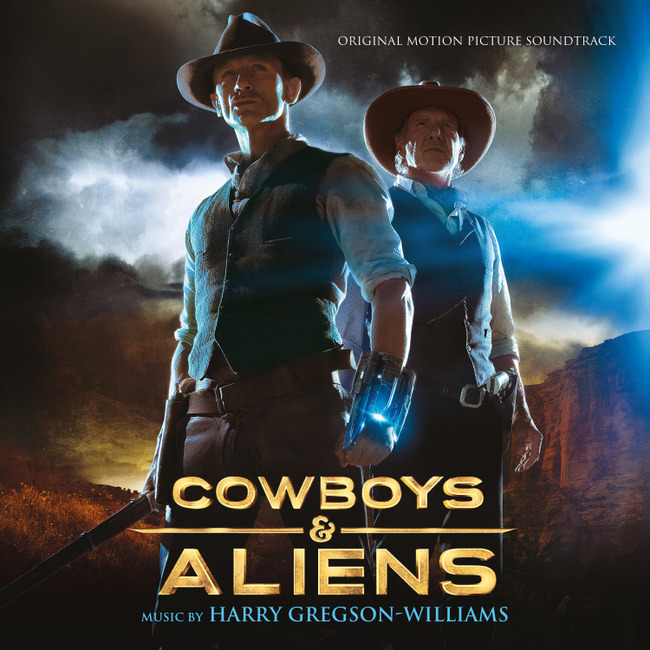 Music composed by Harry Gregson-Williams. 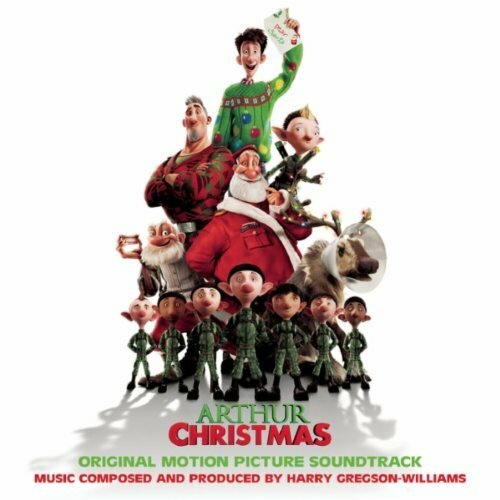 A former black ops commando (Denzel Washington) who faked his death for a quiet life in Boston comes out of his retirement to rescue a young girl, Teri (Chloë Grace Moretz), and finds himself face to face with Russian gangsters. 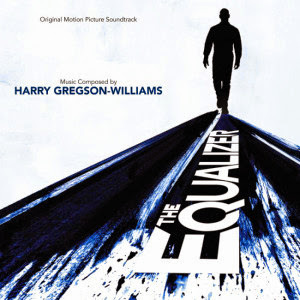 The movie soundtrack of The Equalizer will be released on September 23, 2014 by Varese Sarabande. 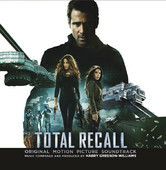 The movie soundtrack of Total Recall will be released on July 31, 2012. The movie soundtrack of Arthur Christmas will be released on November 14, 2011 in the UK. 7. Are You in or are You Out? 13. Who Do I Kiss First? 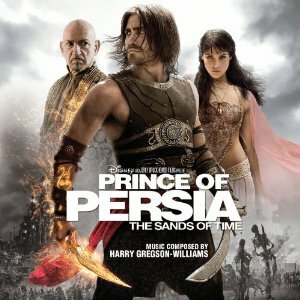 This soundtrack of Prince of Persia will be released on May 25, 2010, three days before the theatrical release of the movie.